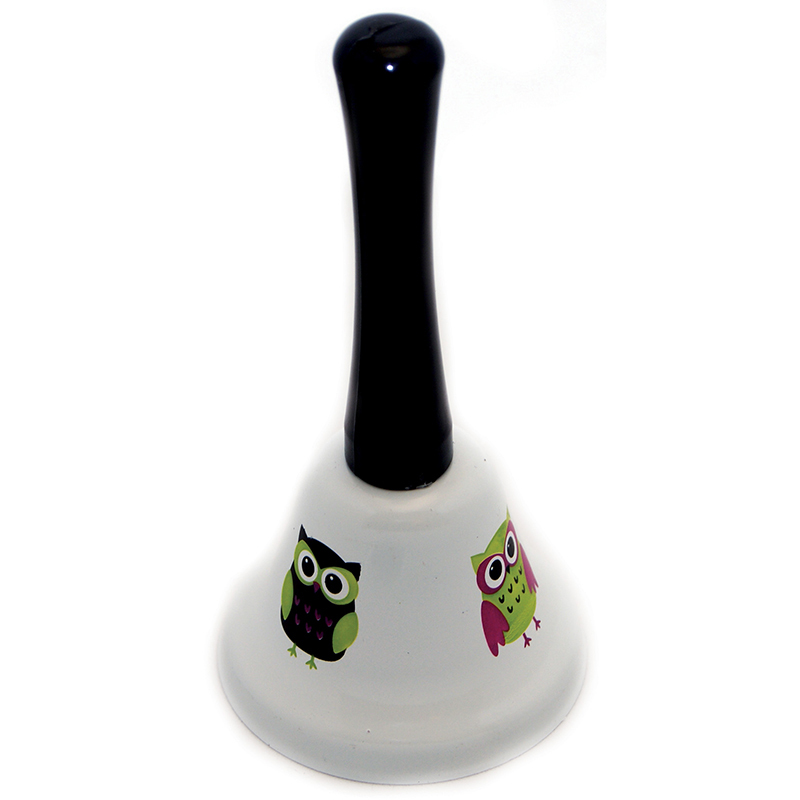 These 15mm silver bells are perfect for making jewelry, decorations, musical instruments or any craft project fun. 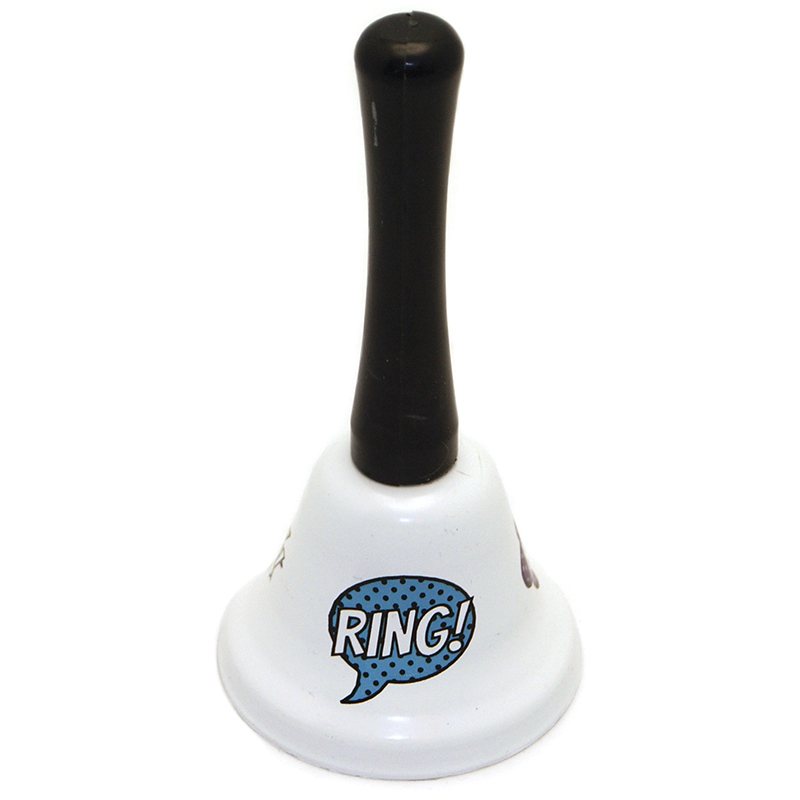 Each pack contains 72 bells in red, green, blue, silver, and gold assorted colors. 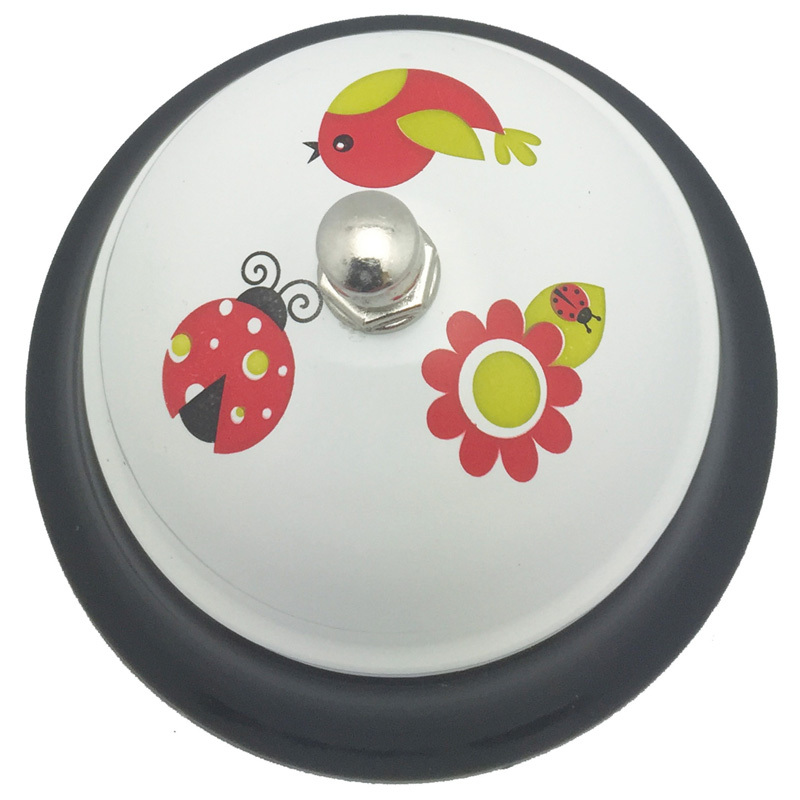 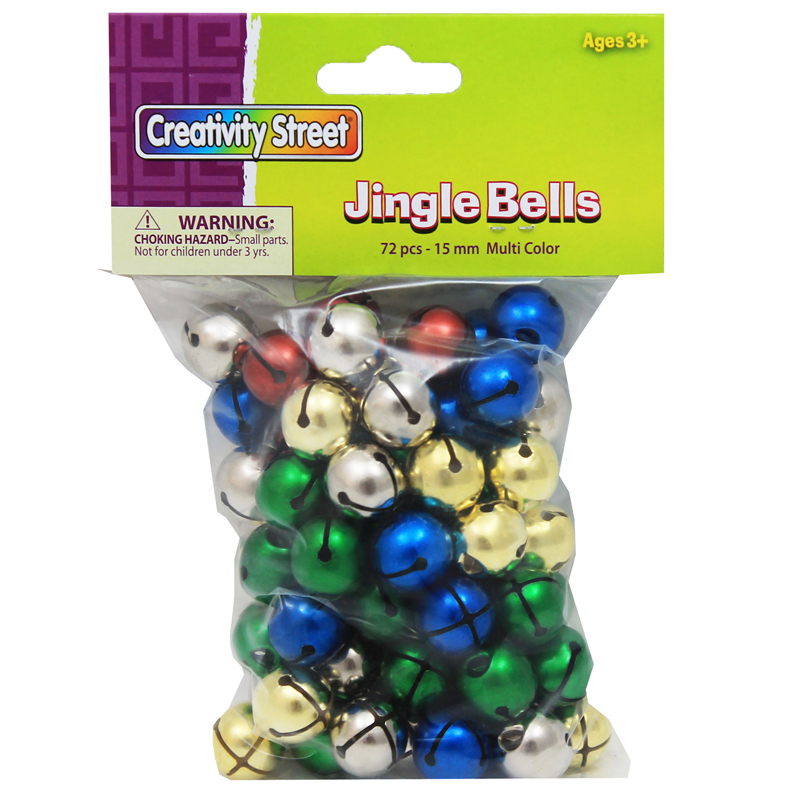 The Jingle Bells Class Pack Multi-color can be found in our Bells product category within the Arts & Crafts. 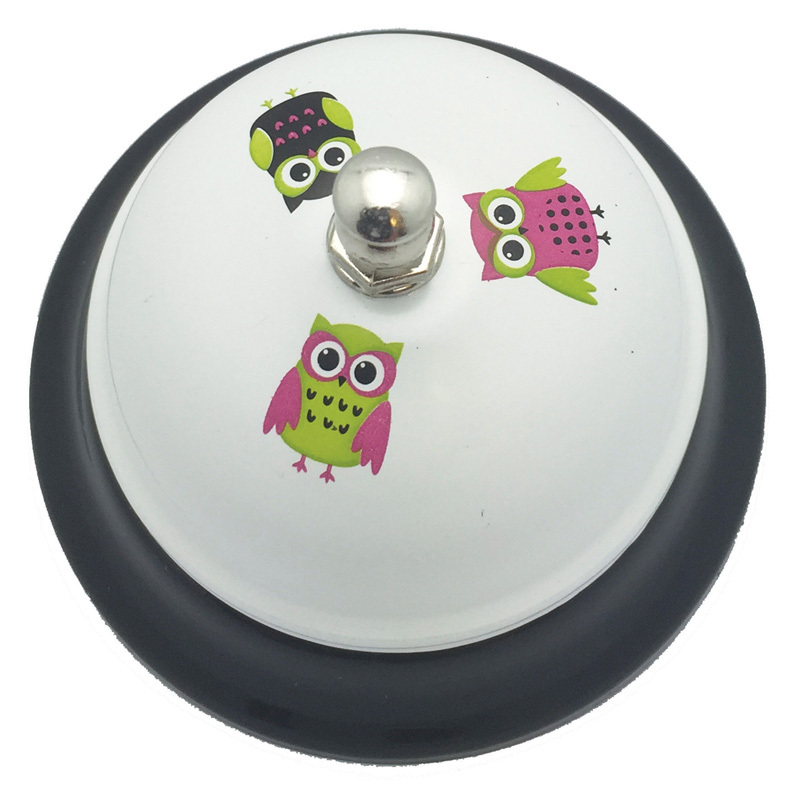 These 15mm silver bells are perfect for making jewelry, decorations, musical instruments or any craft project fun. 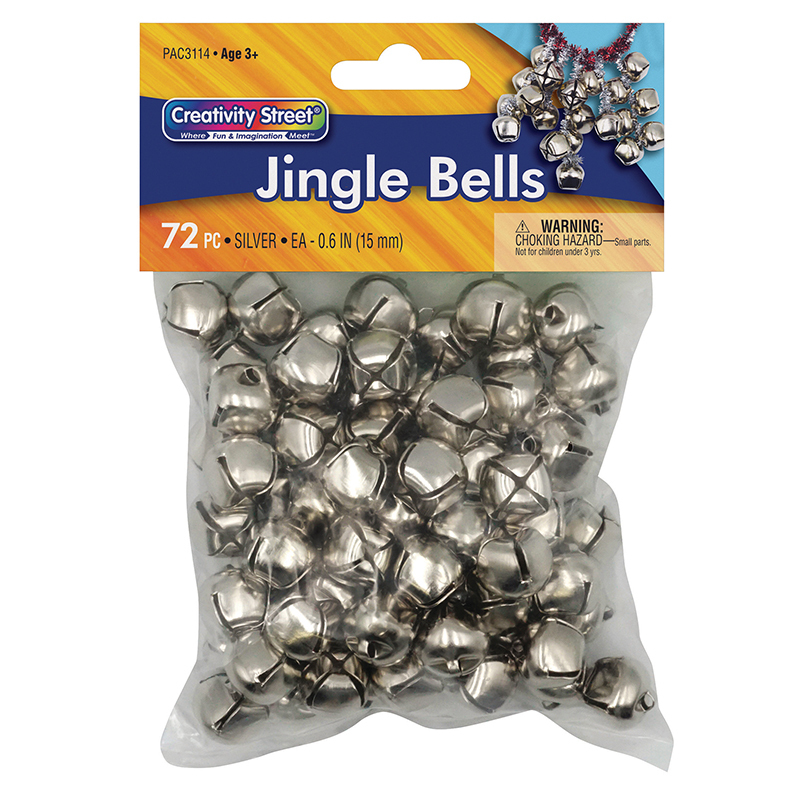 each bag contains 72 bells.